This piece of the write up is to provide information for all the students who are interested in writing JAMB as to secure admission into Nnamdi Azikiwe University with the required knowledge about UNIZIK Cut Off Mark For JAMB And Post UTME All Departmental Courses 2019. 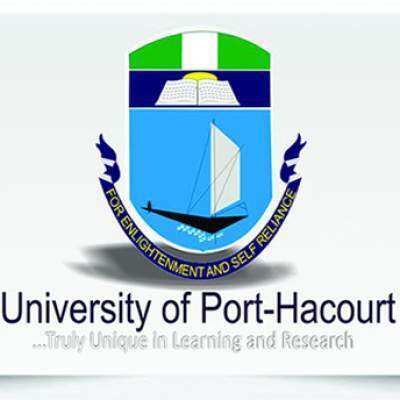 Candidates who are concerned about enrolling to Nnamdi Azikiwe University (UNIZIK) to obtain their degree qualification and have no clue on the cutoff point for the departments, this is more important to many that want an eye-opener concerning the cutoff point of Nnamdi Azikiwe University (UNIZIK departmental cut off mark for all courses). 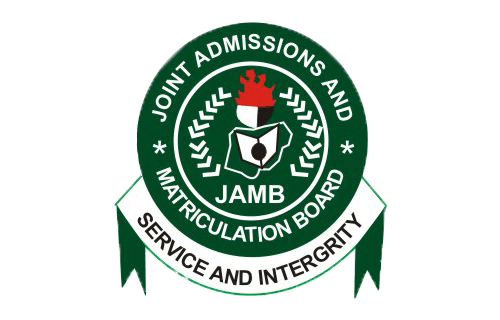 This has become paramount and important as various candidates who are anticipating to sit for Joint Admission Matriculation Board (JAMB) examination have been seeking to know the cutoff mark for an accredited course in Nnamdi Azikiwe University. There is need to understand what cut off mark means. Cut off mark is a basic score or point that is set by an educational institution (in this case JAMB) which a candidate sitting for her examination is to attain or beat so as to be qualified to secure entrance into the school of choice. This is ideal as it helps the board to easily select those that are qualified to be offered provisional admission into the tertiary institution. Also, it fastens the process and procedure of the examination. Students are expected to get to this score or beat this score so that they can offer an admission to study in the institution also to be trained. Despite the fact this is the minimum score or cut off mark, candidates who score higher and beat the score are more likely to be first considered before those who got 180 points are considered. b) Agriculture – Agric, Econs & Extension, Animal Science, Forestry & Wildlife, Food Science & Technology, Soil Science, Crop Science. 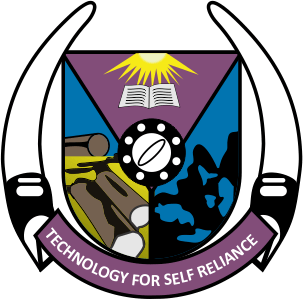 c) Engineering – Agric & Bio-resources Engineering, Polymer &Textiles Engineering. d) Health Sciences and Technology – Environmental Health only. e) Physical Sciences – Mathematics and Statistics only. f) Arts – Religion & Human Relations, African& Asian Studies, Linguistics, History & International Studies, Music, Philosophy, Igbo, Modern European Languages, Theatre and Film Studies, and Chinese Studies. g) Education – Adult Education, crèche, Primary Education, Guidance and Counseling, Human Kinetics & Health Education, Library & Information Science, Science Education, and Vocational Education. h) Management Sciences – Entrepreneurial Studies only. f) Physical Sciences – Computer Science, Pure & Industrial Chemistry, Physics & Industrial Physics, Geological Sciences. j) Social Sciences – Economics, Psychology, Political Science, Mass Communication, Sociology/Anthropology. I recommend that as many candidates preparing to enroll for Joint Admission Matriculation Board (JAMB) examination should prepare assiduously and also should ensure they get much more than just 180 as such candidates are considered first compared to those who score exact or less. Also, such candidates are offered any course of their choice as they are confirmed brilliant students while others are average. More so there is a need for such students to be studious and not lazy around waiting for one night to read, also get all previous questions paper concerning the examination to aid and guide their reading. Nnamdi Azikiwe University (UNIZIK) is also a major tertiary institution in Nigeria and which the standard has been over the years maintained to remain at the point of her status quo. Nnamdi Azikiwe University (UNIZIK) which is located 35 kilometers to the south-west of Awka, Anambra state capital, and her second campus is situated in Nnewi. The institution came into existence as a subsidiary of the then the Anambra State University of Technology. The number of students running a full-time program is estimated to be twenty-four thousand six hundred. Nnamdi Azikiwe University (UNIZIK) has earned its reputation been one of the highly patronized institutions due to its efficiency and efficacy in knowledge discharge to her students. When it comes to educational prowess and breeding of intellectuals, it is one of the forces to reckon with as it has one of the best facilities to train students. It is also a federal institution and one of the twenty-five federal institutions in Nigeria which are accredited and overseen by National University Commission. Nnamdi Azikiwe University (UNIZIK) is a great institution that over the years has trained and provided valid, efficient, valuable and excellent graduates. More so the institution is well equipped so as to train the successful candidates. More so for the mere fact that Nnamdi Azikiwe University (UNIZIK) is one of the top varsity in Nigeria it also graces it the preference over other institutions.